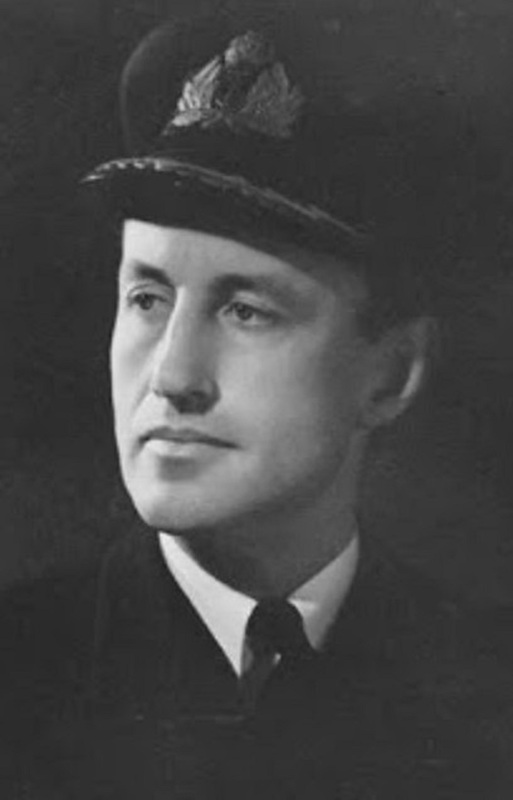 While serving as the assistant to the director of British naval intelligence in WWII, Commander Ian Fleming (seen in the above photo) wrote a memo that served as a blueprint for the creation of an American WWII intelligence agency. 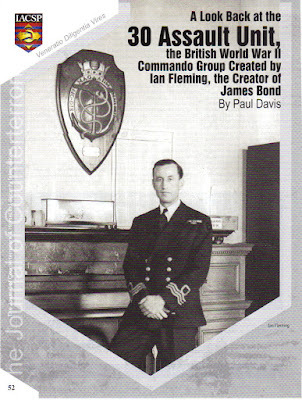 And as we all know, Ian Fleming went on to write the James Bond thrillers. 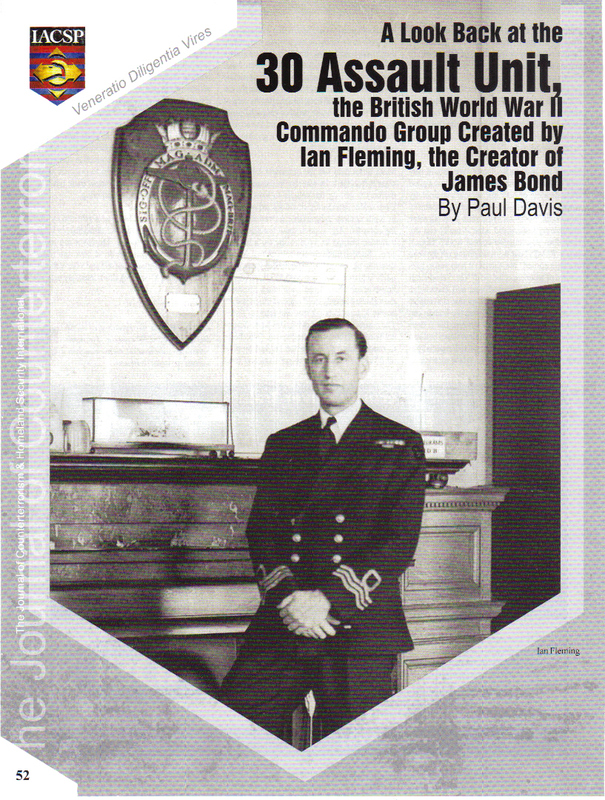 In gratitude for his contribution to American intelligence, the CIA website offers a piece on Ian Fleming’s life, work and that certain memo.